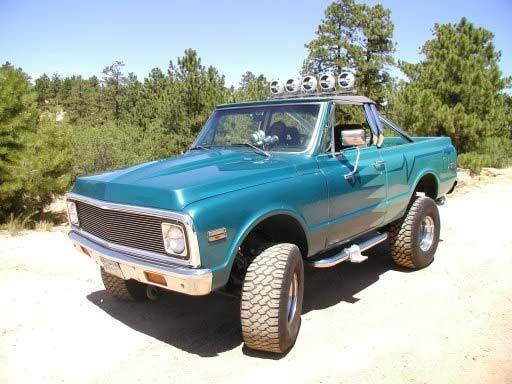 [Jim] built this truck from the ground up. The truck has 87K original miles; no rust (from California); the entire driveline is new, within the last year: motor(454, .030 over), trany (TH350 w B&M shift kit), transfer(NP205), both diff's(DANA44Front & CORP12posiRear; 4:10:1) and both shafts. 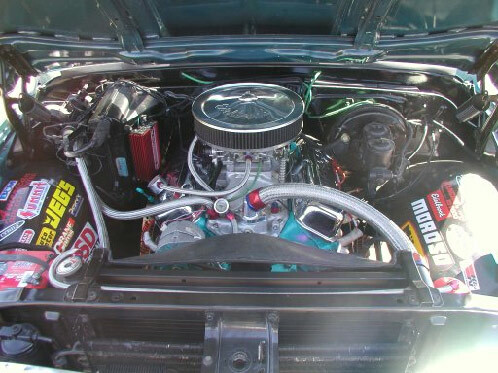 New Ron Francis wiring harness, new custom paint. Custom 2 piece fast-back convertable soft-top. Dual skin hard top with interior dome lights. 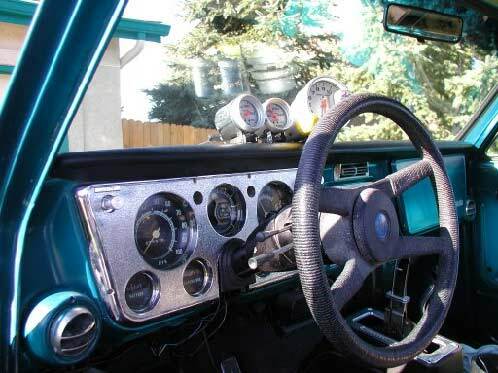 Auto Meter Gauges. 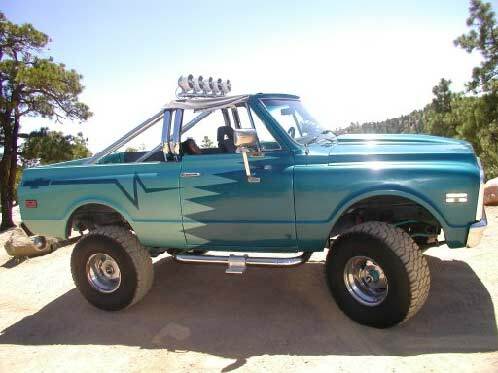 Skyjacker 4" lift(all springs, no blocks) Rancho RS9000 shocks w dual RS5000 steering stablizers. Nov, of this year I'm putting 37" ProComp Xterrain's on and a new interior. There is plenty more that I've put into the truck, but I figured this would be enough to wet your appetite. Over $20.000 Invested (I have the receipts) I'm asking $15.000. I have to get something a little more family oriented such as a Suburban or 4door Tahoe (4x4 of course).